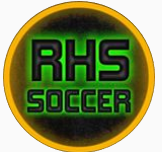 RHS Varsity blanks Gonzaga Prep 4-0 in Saturday morning breakfast club match! Redmond put its stamp on the proceedings early, with trademark lightening runs down the touch lines, several of which ended in favorable corner kicks. The Stangs were able to keep the ball in their attacking half for a nice chunk of the first half with quickness and quality physical play in the midfield. Doyle, Stein, and Michalski all applied eager pressure to the Gonzaga Prep midfielders, leading to some nice turnovers. Redmond’s over eagerness caught with them on a few occasions however, leading to a couple of offsides calls which negated sure goal scoring chances. The Stangs got on the scoreboard with a nice slicing and dicing Dadzie run, ending in a perfectly timed pass between two defenders to a speedy and able Rabadan for the clinical finish. A short time later, Dadzie got in on the assist action again, this time finding Price with a bit of daylight, who took it to the hole for a nice near post finish. Gonzaga started the second half with better success at possessing the ball, but RHS was able to contain the momentum shift. After a nice long free kick by Michalski, Dadzie was able to juggle down deep into Gonzaga Prep territory and dump the ball into some open space for an unmarked and barreling Hernandez, who punched the ball into the net past a laid-out keeper. On the other side of the field, Gonzaga prep was able to earn some goal scoring chances, but the Stangs were able to snuff out the danger. A nice save on tiptoes by keeper Condon showed us the value of height! To finish off the assist frenzy, Dadzie timed a nice long pass to a hustling Loo even with the Gonzaga Prep defensive back line which ended in a one on one with the Gonzaga keeper, and the final goal of the match! And before the crowd could scream “Who’s your Dadzie?” the final whistle signaled full time and another win for the mighty Stangs! 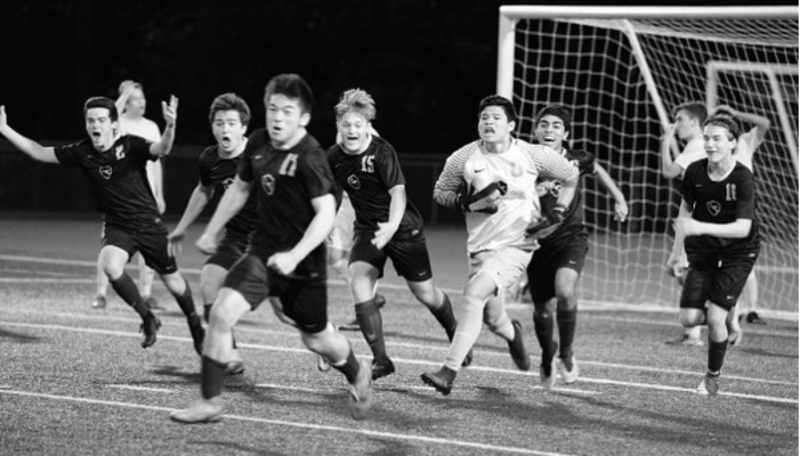 Previous postJV Stangs’ Shutout Winning Streak Continues With a 5-0 Drubbing of Bothell High! Next postRHS Varsity earns convincing victory over Bothell 3-0 in KingCo league match!